Welcome to WindsorChess.org the homepage for Windsor Chess. National Masters Zoltan Kiraly and Vladimir Drkulec are proud to announce the return of Friday night chess. The format will be similar to Sobeys Friday night chess. There will be a half hour lecture followed by a game followed by an analysis of the games played (time permitting). This format has proven the most successful way for young players to succeed and to improve at chess. The lectures will typically feature explanations of the thinking process to apply to a chess game along with tactics, strategy, pawn structures and many other ideas to help chessplayers improve. $15 per class or (if paid by the month) $40 for four classes. There will be no class for the Good Friday April 19th holiday and the monthly price will carry over to first Friday in May. There are five Fridays in May. Monthly charges are instead of the per class fee not in addition to. We will sort the players according to rating and strength and have the top half play against the top half and bottom half play against the bottom half so that the games will be competitive. Walk ins are welcome but let us know you are coming so that we can have enough sets for everyone. In the summer of 2016 we hosted three of the premier events of Canadian chess which were the Canadian Youth Chess Championship, the Canadian Open Chess Championship and the North American Youth Chess Championship. Caesar's Windsor provided a spectacular venue for these world class events. 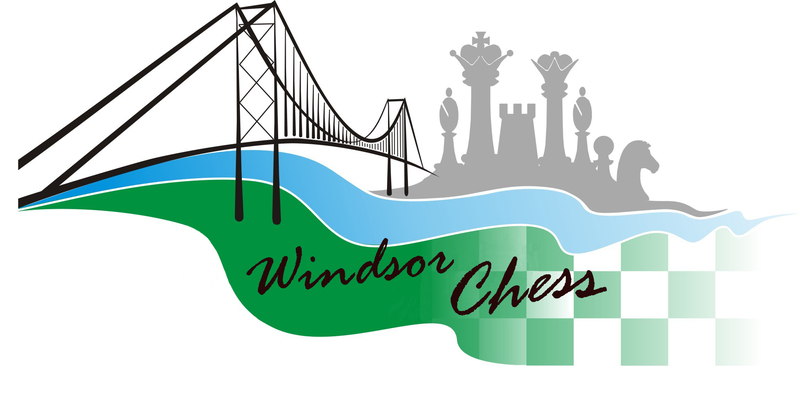 Caesars Windsor summer of chess including the Canadian Youth Chess Championships, the Canadian Open and the North American Youth Chess Championships the details of which you can find in the tournaments page and sub-pages.